Indooroopilly is very centrally located and is home to one of the 3 largest shopping centres in Brisbane, a number of highly sought after schools and 1 suburb from the University of Qld campus at St Lucia. Indooroopilly ranges from 5-7km from Brisbane CBD and with multiple for of public transport including train, has become the commercial hub of the western suburbs of Brisbane. Indooroopilly has 3 distinct pockets for housing and units which have a significant disparity in pricing and style. 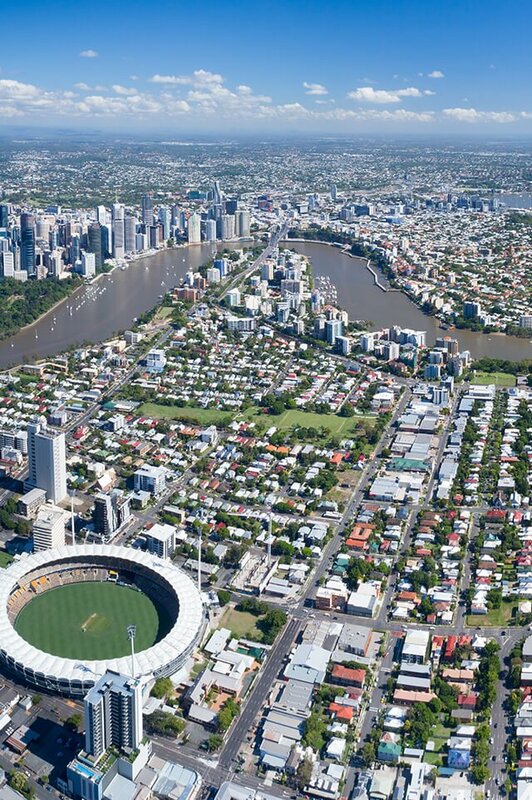 With plenty of hills and bordering the Brisbane River, Indooroopilly is a popular area for families that want larger blocks of land with good access to cafes, shops, schools and being within 5 train stations of Brisbane CBD, it provides a short commute for those working in town. As mentioned above, Indooroopilly has a diverse housing range which has resulted in a diverse population base. With approximately 2,300 houses and 2,400 units and continued re-zoning around the shopping centre increasing the unit density, some pockets are highly owner occupier dominated while others have a strong contingent of investors and University students renting. It does however have a very high average household income which is reflective in the median price for the suburb. Indooroopilly has a very good reputation for Government State Schools with 2 of the schools that form part of the Indooroopilly catchment zone being in the top 5 for Brisbane. Indooroopilly State Primary School and Ironside State School. Indooroopilly High school has a good reputation for high school and Indooroopilly is home to St Peters which is a large private co-ed school. It is also home to Brigidine College which is another private girls school. Do you need a Buyer’s Agent who can assist you to purchase a property in Indooroopilly?